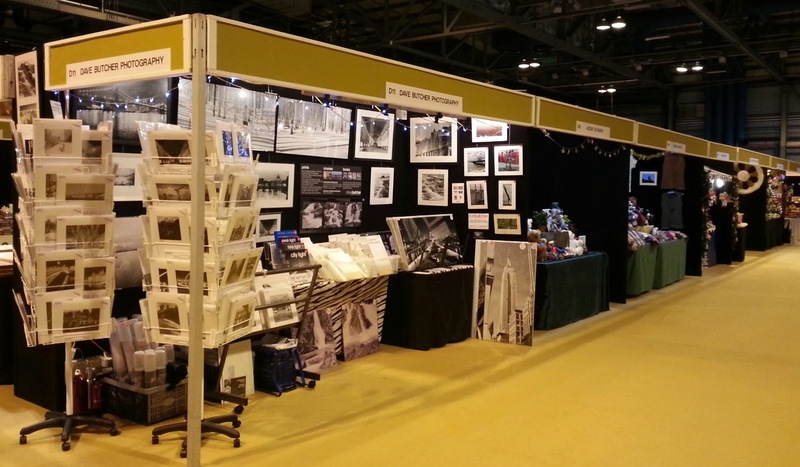 It was the first day of the Crafts For Christmas Show at the Glasgow SECC. If you are coming along our stand is D11. 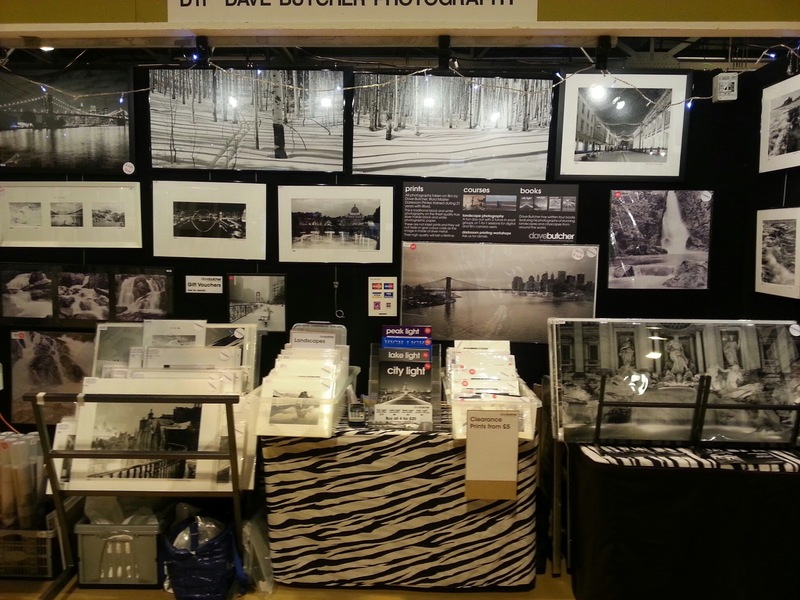 We have lots of photographs with show offers. Jan’s colour photos too. It’s a couple of years since we last did this show. Last year we did the Scottish Ideal Home Show in May. Back to wet and windy October! Here’s a couple of photos taken as the show opened.